Chief United States District Judge Gustavo A. Gelpí reiterated the United States District Court for the District of Puerto Rico’s steadfast and continued commitment to participate and support the Judicial Studies Institute (JSI) Program, sponsored by the U.S. Department of Justice through its Office of Overseas Prosecutorial Development Assistance and Training (OPDAT). At a meeting held today with OPDAT Mexico staff, Chief Judge Gelpí was joined by Magistrate Judge Silvia Carreño-Coll, and Puerto Rico Supreme Court Associate Justice Edgardo Rivera-García. The judges of the U.S. District Court will continue to work collaboratively with members of the Commonwealth judiciary to train Mexican judges as their judicial system continues its transition to an accusatorial system, a profound transformation of Mexico’s legal structure which began in 2016. The JSI Program is involved in providing much needed educational support as part of Mexico’s transition from a secretive process based on written arguments to one based on public trials. 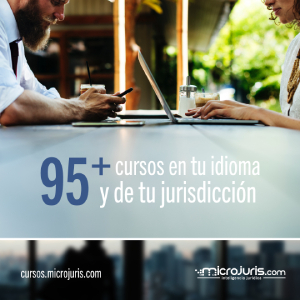 Over the years, United States district judges and magistrate judges have participated in JSI Programs with judges from Central and South America. These judges have thus been able to acquire first-hand knowledge of live civil and criminal proceedings, and meet privately with judges and court staff.